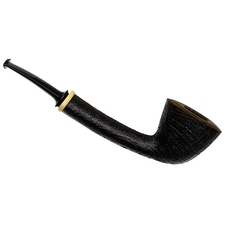 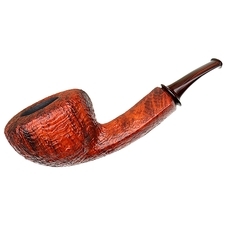 A long, lean shank and oval bowl makes this bent Dublin from Steve Liskey stand out, his normally organic style given a more structured, sleek appearance in this example. 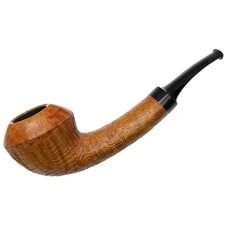 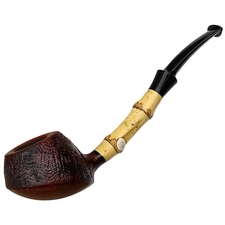 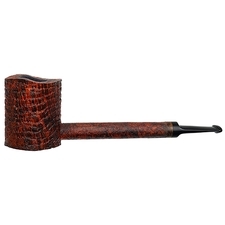 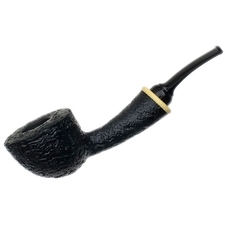 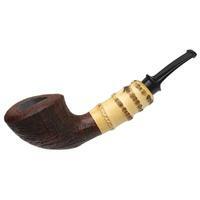 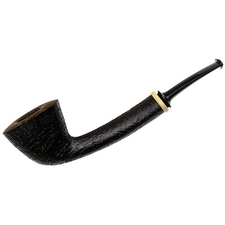 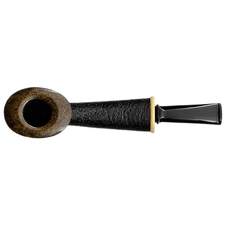 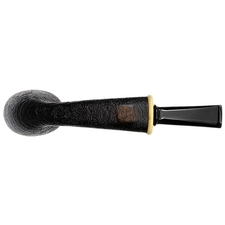 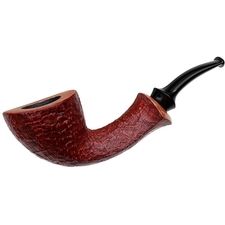 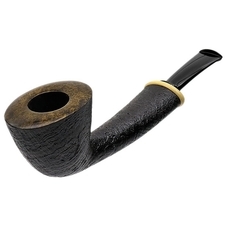 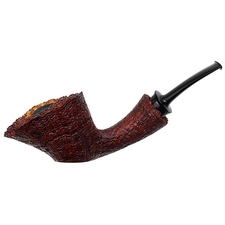 Finished in a crisp sandblast and highlighted by both a smooth-polished rim and a boxwood accent at the shank end, it's also a piece that shows off his finishing ability, with no shortage of texture and contrast on display. 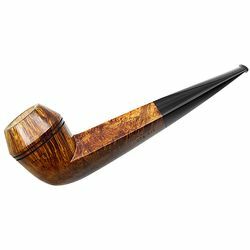 Quite the neat work all around.